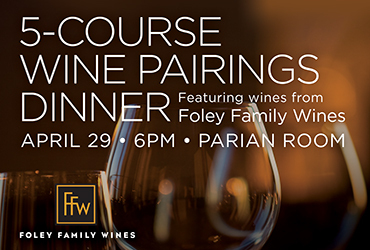 Join us for 5-course wine pairings dinner featuring wines from Foley Family Wines. The dinner is $99 per person plus tax and can be reserved at the Concierge Desk. Please contact the Concierge Desk at 702-869-7803. 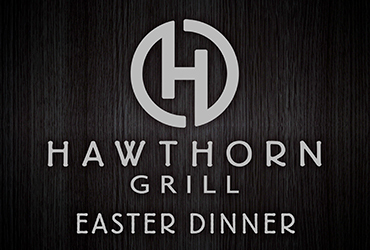 Join us for Easter Dinner at Hawthorn Grill. 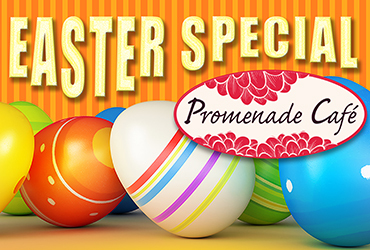 Enjoy Easter Dining at Promenade Cafe! Featuring an Easter special three-course menu, including soup or salad, choice of entrèe and dessert. To stay up-to-date on all our Summerlin Restaurants dining promotions and events explore our website often. 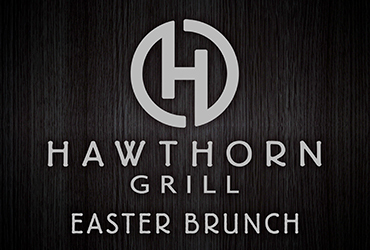 Enjoy our annual Easter Brunch at Hawthorn Grill in Summerlin, Las Vegas including Egg Hunts for the children. 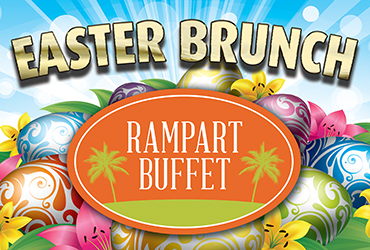 Enjoy Easter Brunch at the Rampart Buffet. Rampart Buffet features a breakfast station with made-to-order eggs, omelets, and waffles. Guest will enjoy soups and salads, chilled seafood, a carving station and traditional offerings such as Apple Brined Roasted Pork, Rotisserie Chicken and Pesto Baked Sole. Finish the meal with our amazing dessert station filled with assorted cakes and French pastries. 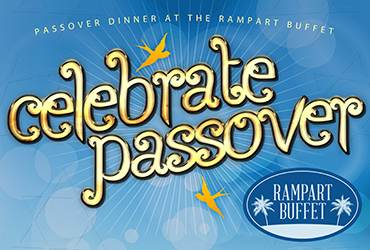 Enjoy Passover dinner at Rampart Buffet. Featuring traditional offerings such as Matzo Ball Soup, Home-made Potatoe Knishes, Potato Latkes, Whitefish Salad and a carving station with Roasted Prime Rib and Braised Beef Brisket. Enjoy assorted desserts such as Almond Bars, Macaroons and Rugelach. 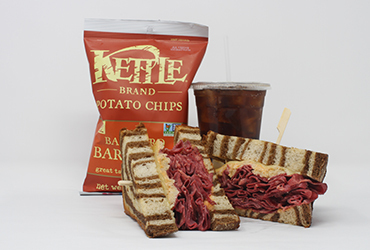 Enjoy the Classic Reuben Sandwich combo meal at Clubhouse Deli. Corned beef brisket, swiss cheese, sauerkraut, and Thousand Island dressing. Enjoy Las Vegas deals at Rampart Casino! 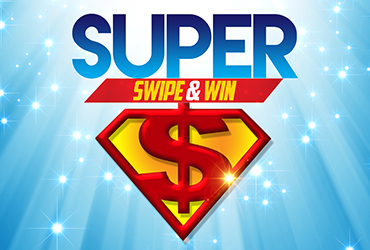 Rampart Rewards players who earn 10 points on Sundays between 8 am and midnight can swipe at the kiosk to win a guaranteed prize of free slot play, points, food offers or cash! Visit our website often to find out about all our current promotions. 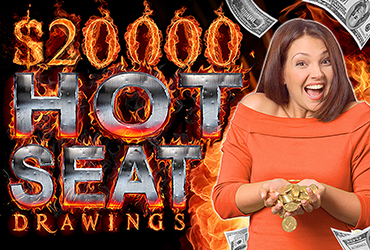 Rampart Casino hosts $20,000 Free Slot Play Hot Seat Drawings from 2 pm to 8 pm every Thursday. Casino guests playing with their rewards card can win $200 Free Slot Play. Starting at 2 pm, a random winner is chosen every 15 minutes for slot players. The 45 of each hour is reserved for table game players. Winners will be announced and the free slot play will automatically load to their player’s cards. Point Multipliers are back! Play your favorite Las Vegas Slots at Rampart Casino and multiply your points. 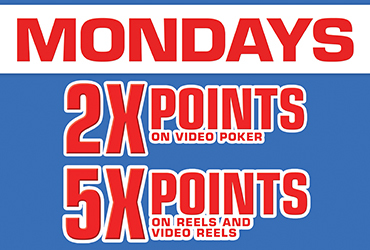 Every Monday in April, Rampart Rewards players will earn 5X points on Reels and Video Reels and 2X points on Video Poker.